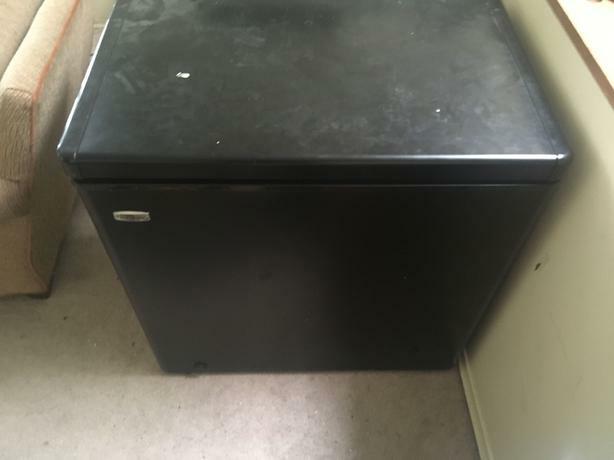 Older Viking chest freezer. 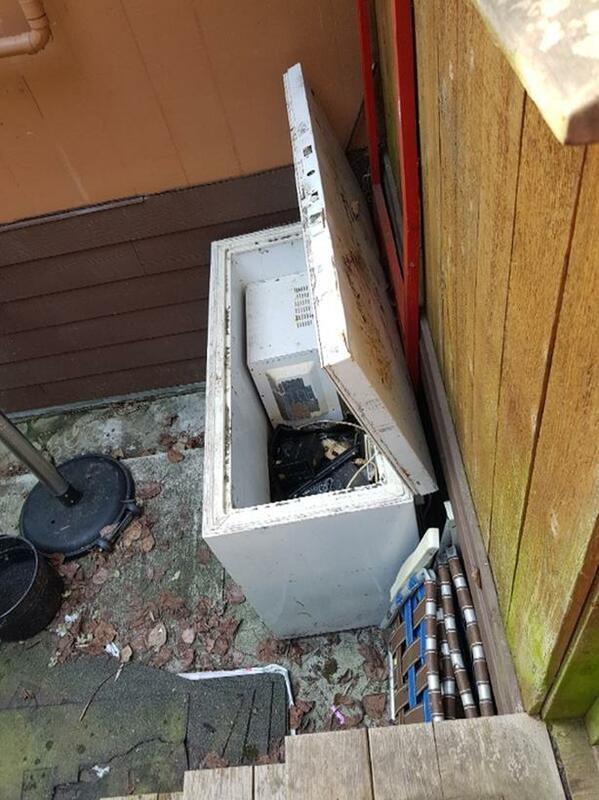 Has worked well over the years but no promises once unplugged and defrosted. 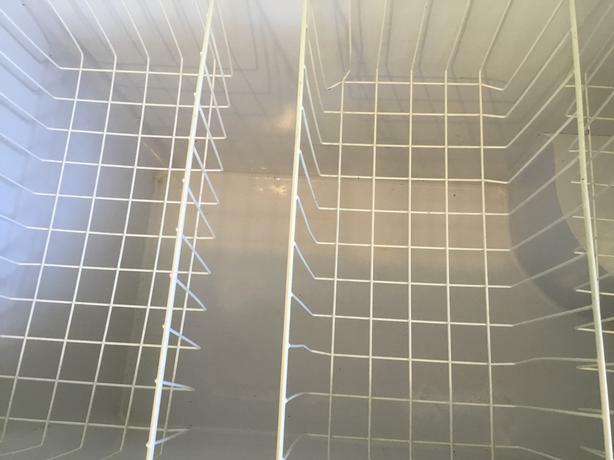 Comes with 3 baskets. 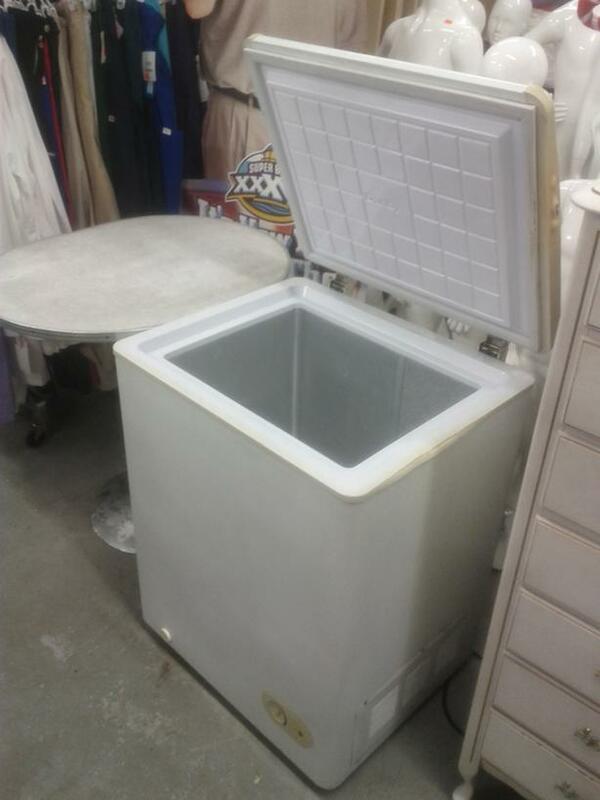 50" l x 34" h x 22" d.
White chest freezer with 2 baskets in excellent condition. 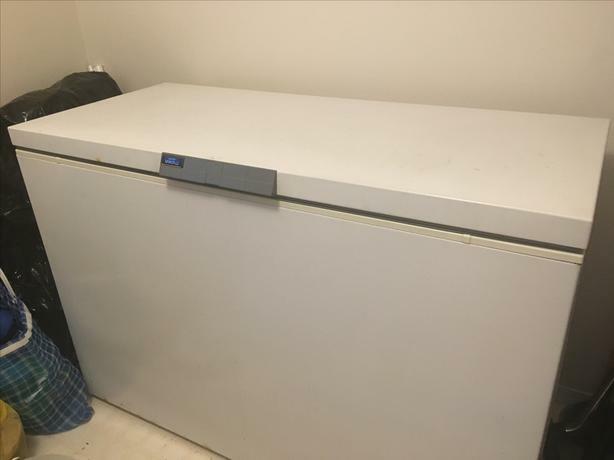 Danby Premiere 5.5 Cu.ft $248 new. You pick up Mt.prevost area. 6months old. 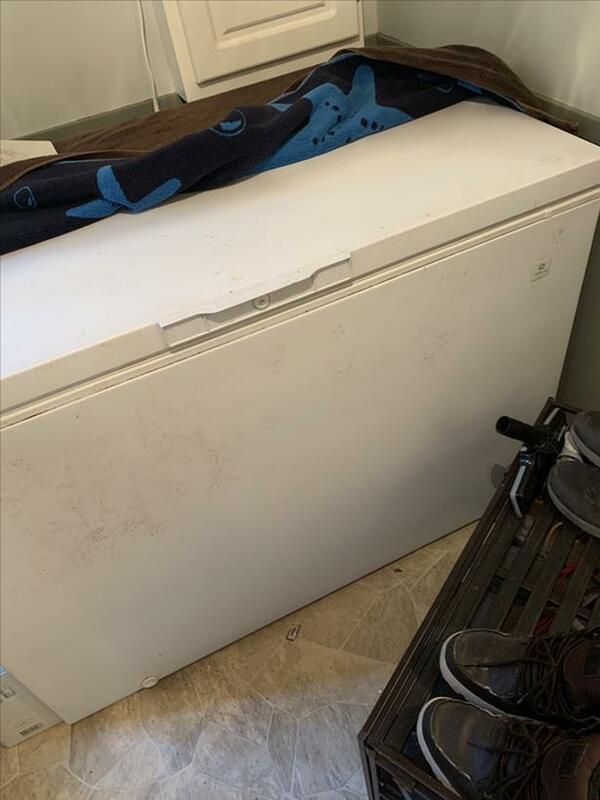 Good shape freezer needs new home. 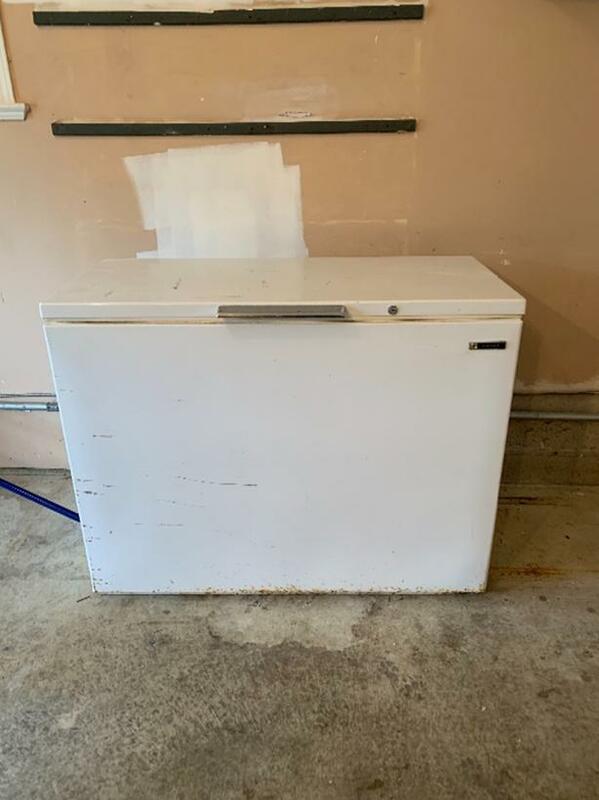 Just over a year old, perfect condition, Frigidaire freezer. 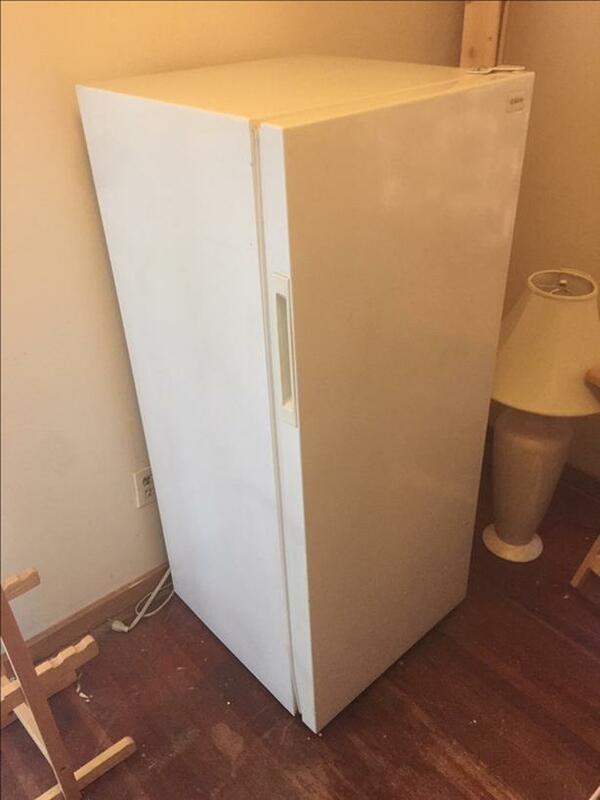 Paid $450 new. Price dropped to $199. Must transport, no delivery. No voice mail. Please call between 12:30 and 2 PM or 5:00 and 6:30. 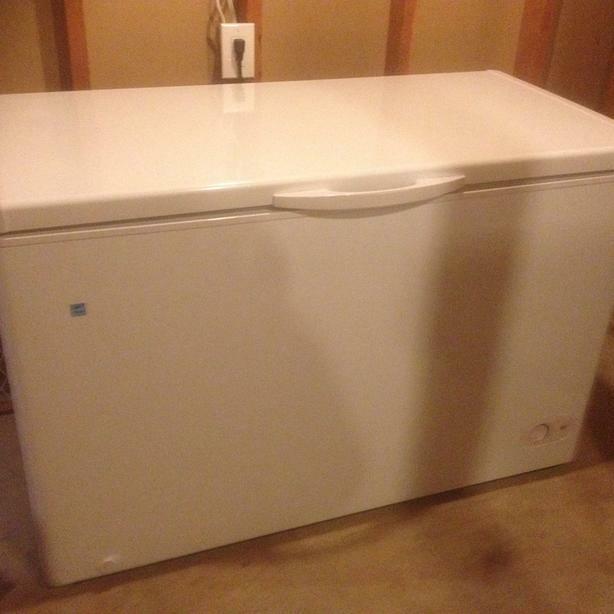 Large deep freezer ,older model ,runs great , clean , not needed anymore approx 4feet by 3 feet . Located in Cowichan Bay Area .